Rev. 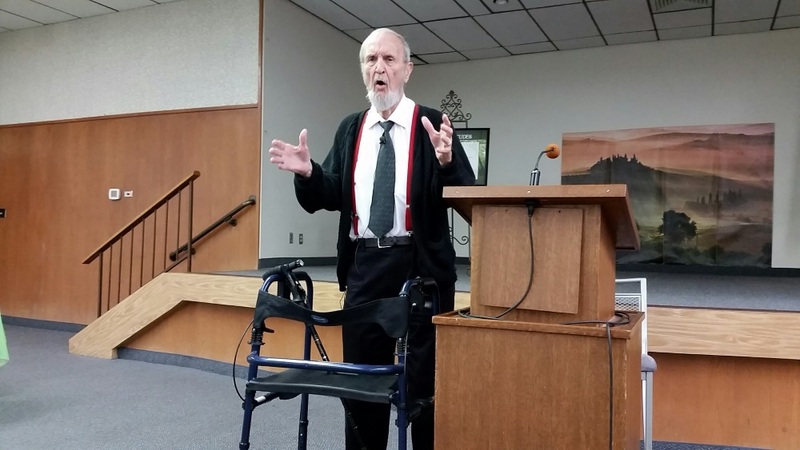 Ron Hamilton presented a one-man play “Clarence Darrow for the Defense”. In addition to his ministry, Rev. Hamilton has been active in theater his whole life.